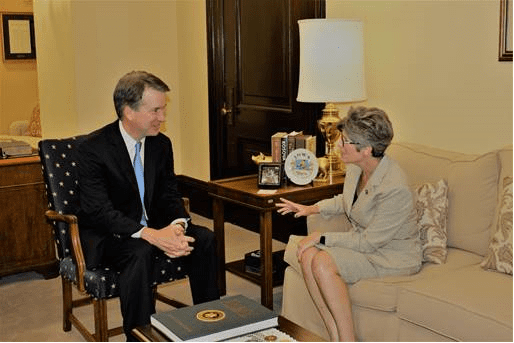 “Judge Brett Kavanaugh is a highly-qualified, well-respected justice. As members of the Senate, it is not often that we get the opportunity to give our advice and consent on the confirmation of Supreme Court justices. It is even rarer that we get the opportunity to confirm someone as highly qualified and well-respected as Brett Kavanaugh.